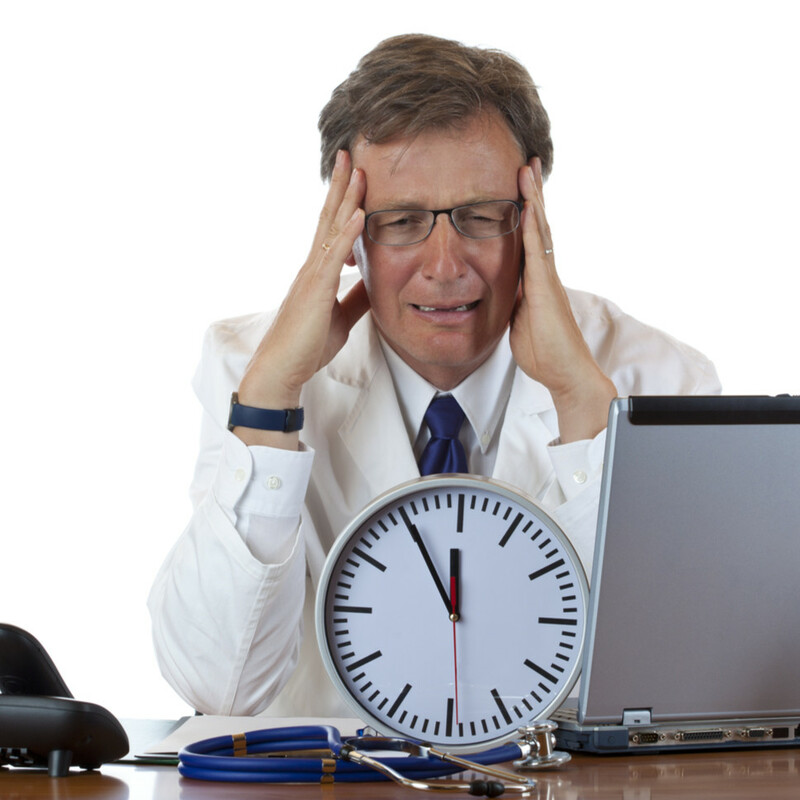 The journey to purchase new equipment can be very daunting for many busy Doctors. It can be a huge challenge to care for and treat patients, manage staff and run a practice, be IN a family all whilst trying to decide which equipment to buy. Understandably many doctors are distracted by the Time spend and Price Tag of the asset and all too often the purchase drags on for months and ends in the “too hard basket”. Doctors have typically spent many years nurturing their practices and professional reputations, and are often pleased when new equipment reflects positively on their clinical ability as far as patients’ PERCEPTION is concerned. Borrowing $100K has never been cheaper from $380 per week. TIME, once spent cannot be bought back. Sadly many Doctors realise too late that the real loss has been the 3 months spent comparing machines and negotiating the purchase price. These days financing business assets is a simple process, often without the need for financial accounts. Having a dedicated finance advocate in your corner can save a lot of heartache and time.